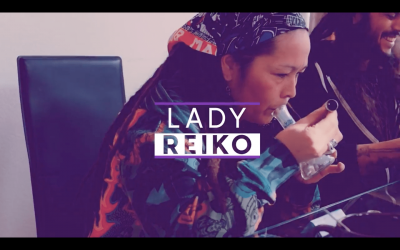 Check out the latest edition of Cannabis and Coffee as Shannabis takes musical pioneers, Lady Reiko and Art Duran. Watch as they discuss the many benefits of the Cannabis plant. 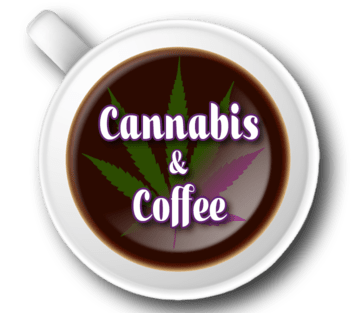 Check out the latest edition of Cannabis and Coffee as Shannabis takes on Rob Ruckus. Watch as they discuss the benefits of education about terpenes and the positive effects of RSO. 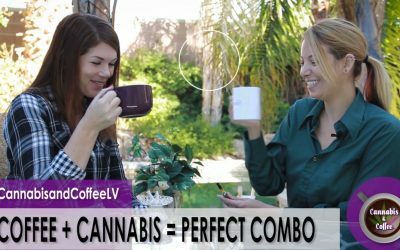 Check out Shannabis and the production crew as we visit NV Cann Labs. One of the Las Vegas area Medical Marijuana testing facility. 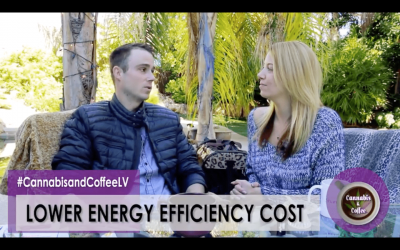 Watch as we talk about the evolution of the Cannabis industry in Las Vegas. 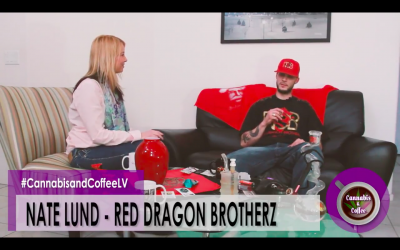 Shannabis interviews Nate from Red Dragon Brotherz. Watch as he gives us a lesson on dabbing and talks about the Las Vegas Cannabis Industry. 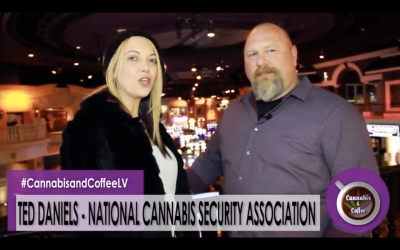 Meet Ted Daniels, he is the Executive Director of the National Cannabis Security Association. Join Shannabis and Morning Coffee Productions as we party up in Las Vegas. The non profit patient organization WeCan702 throws a private mansion Halloween party. 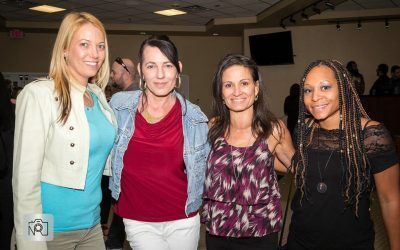 We conduct on the spot interviews with reps from The Dispensary, ShowGrow, Inyo Fine Cannabis Dispensary and more. 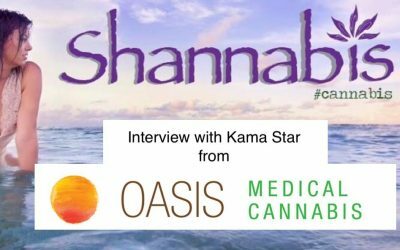 Kama Star from Oasis Medical Cannabis stops by for some cannabis and coffee. We had a wonderful time enjoying some great products like BAM's Rosin Rocket, vaporizing with O-Pen Vape and Calculus oil by Silver State Trading. Recap of The Grove's veterans event. NFL current and former players begin a THC oil study. Neurological disorders, PTSD, Epilepsy, Parkinson's, Alzheimer's, Dementia, Brain Trauma, Mentally Challenged.